i havent seen Peace Maker images in a long time! 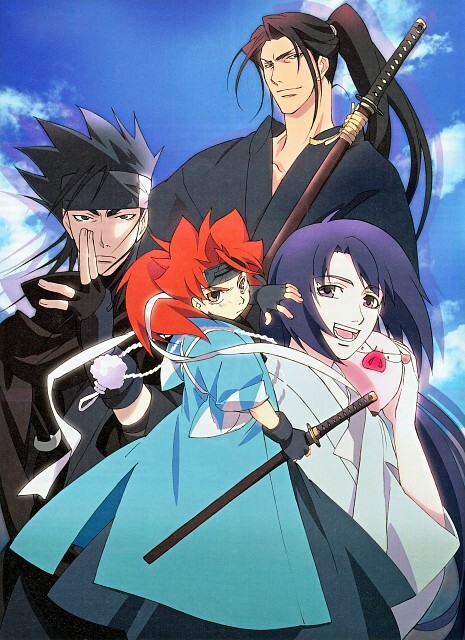 I watched Peace Maker Kurogane about 3 hours ago xD I love it *-*. yay this anime sure boasts some awesome characters! 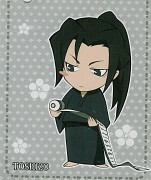 and hijikata's so cool (as usual). thanks for sharing! i like this anime very much! thanks! 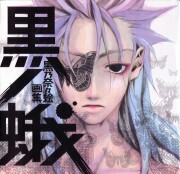 Really I like this anime... congratulations for this scans, are perfects for fans! Awesome group picture! Thanks for sharing! Okita-san is so kawaii! Suzumu is as chic as ever!Thanks for sharing!